The last polish that I received from Hypnotic Polish is a Smitten Polish color, and it's a sparkly and oh so squishy blue! I'm wearing it without any undies on my swatches, and this is 3 coats with top coat. If you don't like the visible nail lines, you could of course just layer it! But I didn't mind it here, it's so squishyyyy! And that sparkle is just beautiful :) It really matches its name! 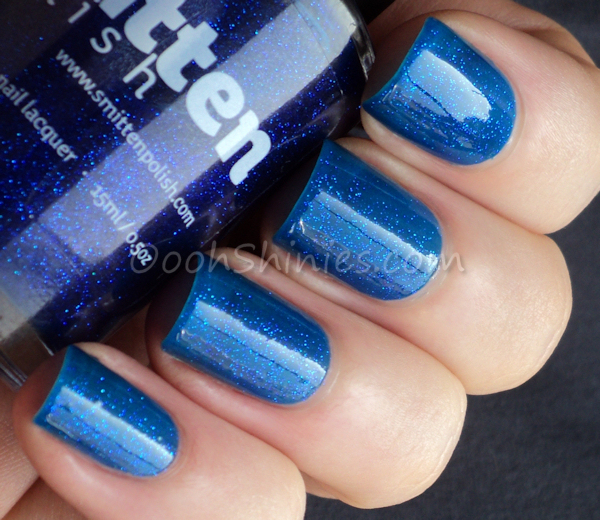 It's a sheer, bright blue base (as you can see, it looks quite a bit darker in the bottle) packed with very fine glitter, it applies easy and you get good glittery coverage. It did need a little top coat to get a smooth result, but it's no top coat eater at all. 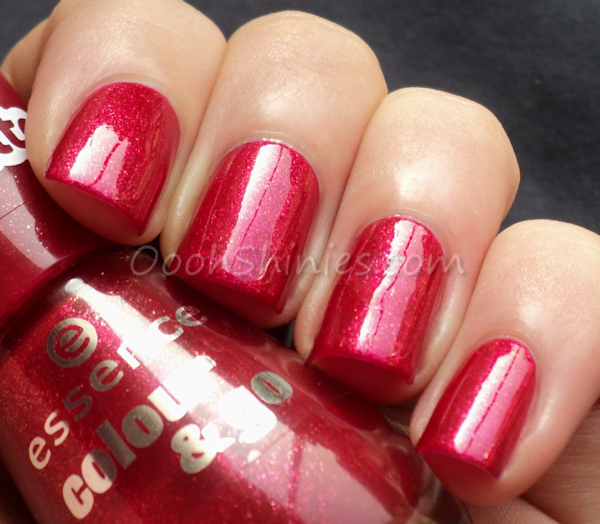 Hi all :) Today's polish is the kind of polish that just has "stamp meeee!" written all over it, and so I did! 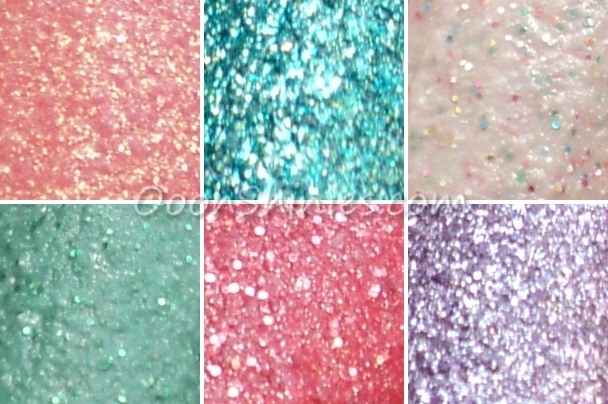 Glitter Gal She's Cactus with Konad Green and MoYou-London Pro collection 06. My swatches are without top coat, and this polish applied in 2 easy coats, which was a bit surprising tbh! With these kinda creme colors I automatically assume it'll need 3 coats to give an even coverage, and after the first coat it looked like this was no exception. But the second coat was enough already, nice! 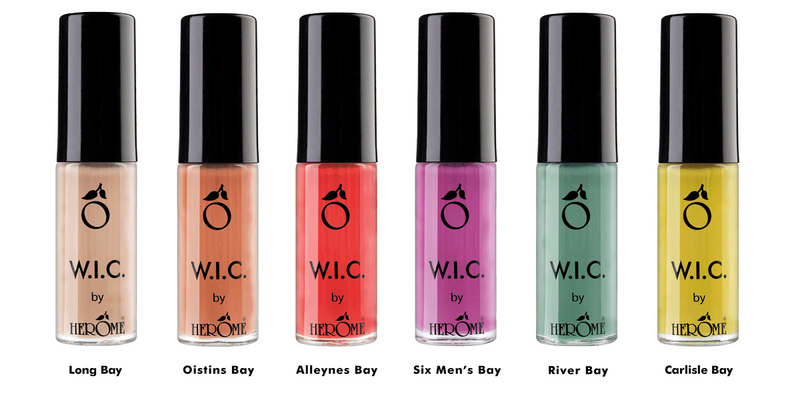 Glitter Gal is another brand that you can find at Hypnotic Polish, until the webshop opens, you can find their polishes also in their FB Shop. Essence A Hint Of Love. It's not as unique as the new Over The Rainbow or as fun as the Dalmatians effect, in fact, it doesn't feel so unique at all. 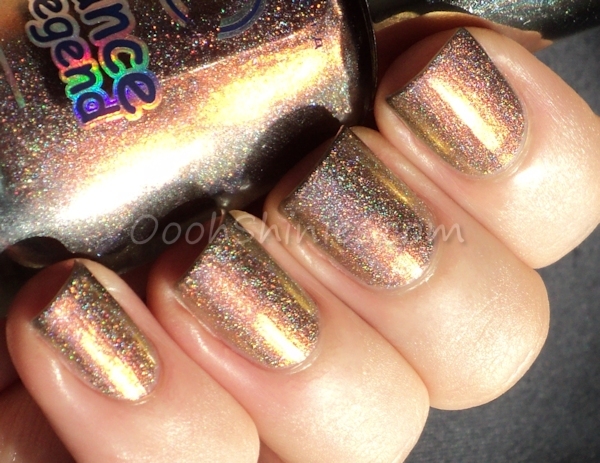 And a quick look at my swatchsticks shows that it's actually very close to Essence Glamorous Life! But I just love such a rich, vibrant red/pink color, that applies very easily, covers in 2 coats and gives this kinda result ♥ Thanks for looking and take care! "Discover the hidden treasures of the ocean this spring with China Glaze® Sea Goddess. 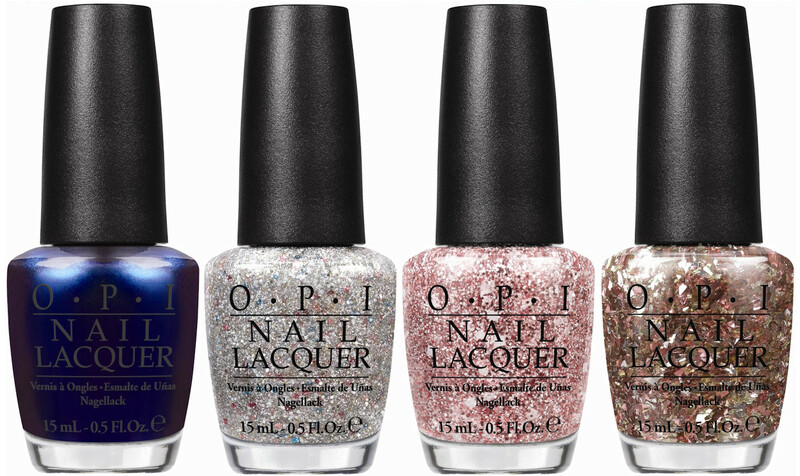 Six vibrant matte and glistening glitters take you from the sandy, sunny shore to the depths of the sea where the mermaids play." 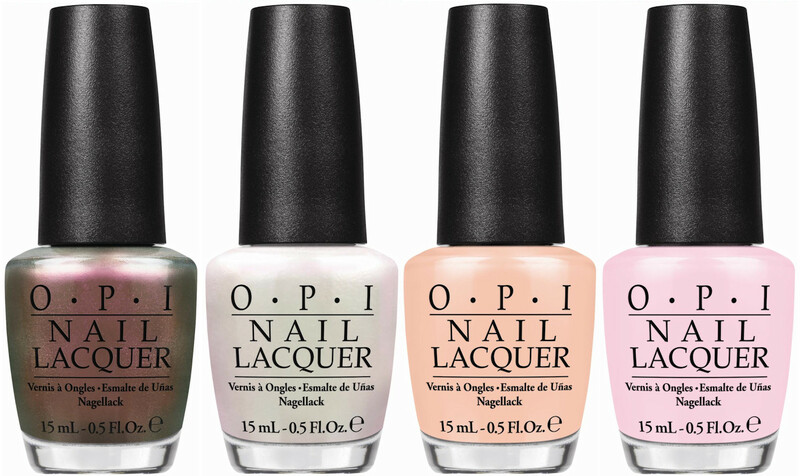 I used 3 thin coats for my swatches, although several of these cover fine in 2 normal coats as well. I just think the texture comes out best when using several thin coats, and letting each coat dry in between as well. 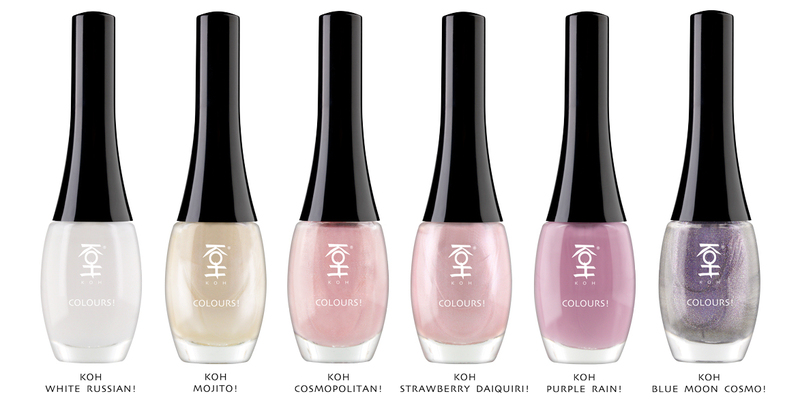 I swatched each polish in daylight, sunlight and lamplight, check them out below! 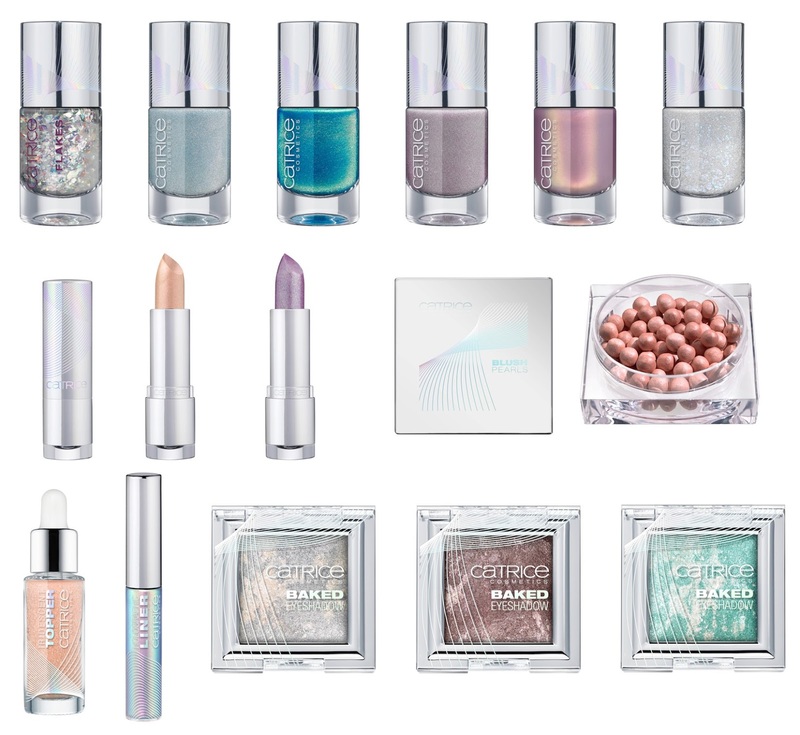 Catrice Haute Future will be be available in May-June, and I'll definitely keep an eye out for them, those polishes look very promising!